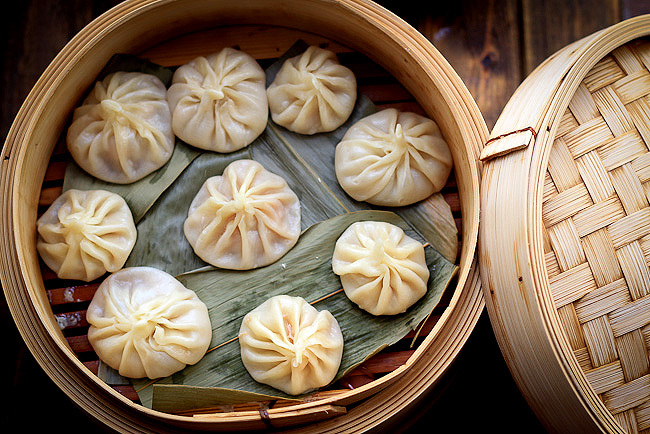 There’s more than one delicious way to eat a dumpling. In fact, we’ve got 20 Chinese dumpling recipes that are all equally mouth-watering — and whipping them up is the perfect way to celebrate Chinese New Year. 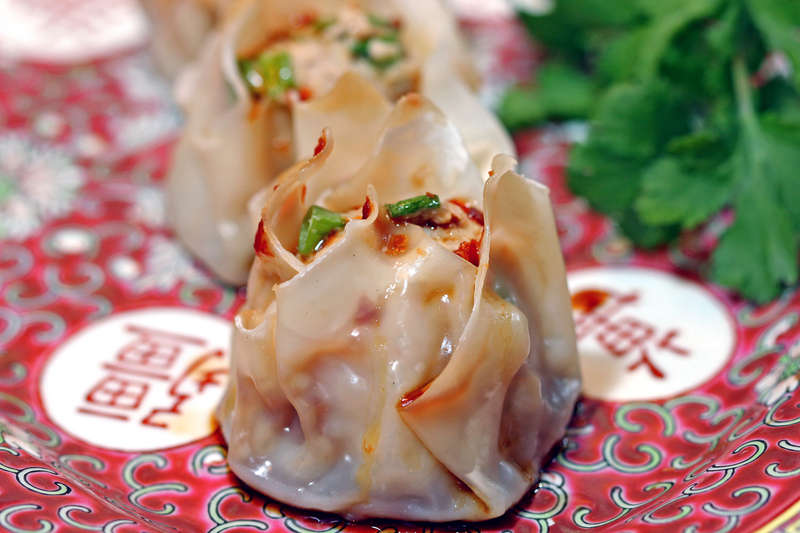 Traditionally, dumplings (also called jiaozi) are served on Chinese New Year just after midnight. Because their shape resembles old silver and gold ingots (a historic form of currency), eating dumplings on New Year’s Day is thought to bring good luck, especially where money is concerned. 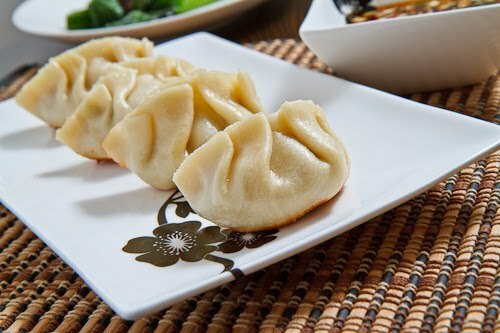 Many families even hide a coin in one of the dumplings, making the person who finds it the luckiest of the upcoming year. Our favorite recipes include traditional, gluten-free and even special dessert dumplings. You can’t go wrong with a classic, and these succulent pork dumplings, flavored with garlic, ginger, sesame and soy, are no exception. 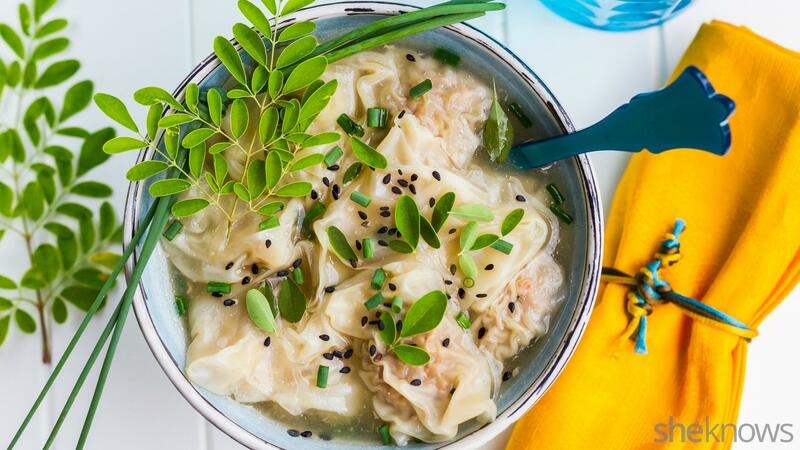 Food should be fun, and there’s nothing cooler than piercing one of these juicy dumplings with your chopstick and seeing the steaming broth pour into your bowl. If you go in teeth first, watch out — these babies get hot! 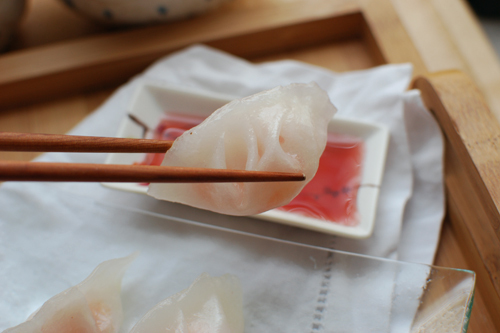 With their translucent wrappers, these shrimp dumplings take on a lovely pink hue that perfectly suits the sweet shrimp within. Pork and shrimp are a match made in heaven in these open-topped steamed dumplings, which are served with a spicy, savory sesame-soy sauce.